Want to head into 2017 with a new purpose? Looking to tackle those giants in life? We all have things that we have to face. The tall, scary, and sometimes almost insurmountable events and situations in our journey. But, what if there was a way we could overcome them with confidence? What if you could move into 2017 with a new purpose and mission? 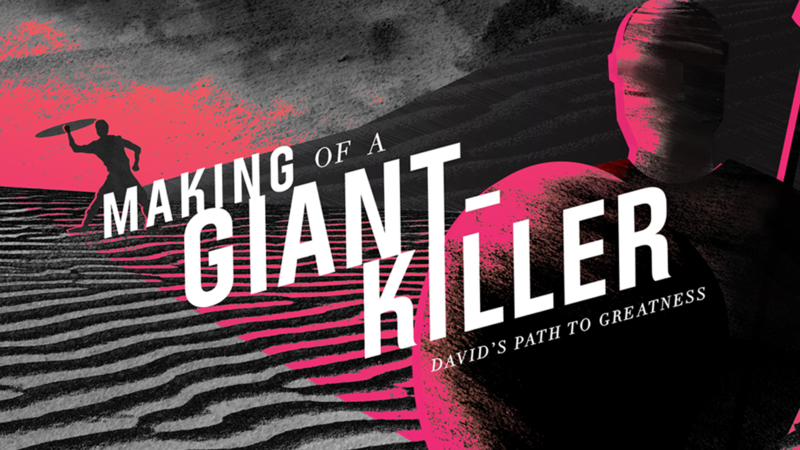 In this one week teaching installment we’ll start the new year with a reason to face and kill those giants we’re so afraid to tackle.